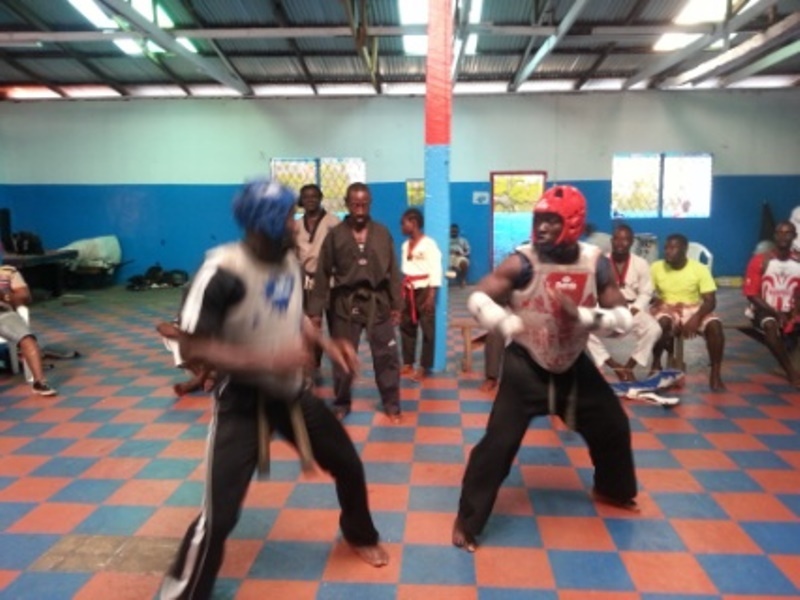 Monrovia – The Vice President for Operations of the Liberia Taekwondo Association (LTA), Larry Bruce, said they need the full support of the Ministry of Youth and Sports in order for the national team to full participate in the upcoming All Africa Games. Athletes of the national taekwondo team have intensified training for the 2018 All African Games scheduled to take place in Nigeria, kicking off the second week of November. 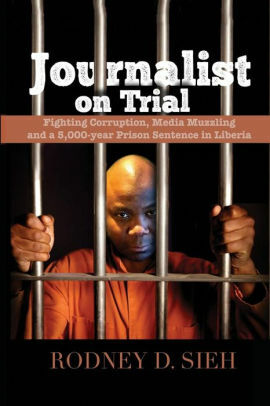 Larry Bruce, commonly Master Bruce, said his call to the young and sports ministry of Youth is to remind the Ministry of its responsibility to all sporting organizations in Liberia and that it is to assist every association or federation when they are in international competition representing the country. According to him, the association needs US$20,000 to cover all expenses, including taking the team to and from the competition. “We have met with officials of the Ministry of Youth and Sports, including Minister Zeogar Wilson. We asked for their help to finance our trip to the All African Games. So far, the response we are getting is positive,” Bruce said. He called on business institutions in the country to assist the Taekwondo Association with sporting equipment as it struggles to keep its athletes fit for the challenges ahead at the All African Games. “The LTA is in serious needs of sporting equipment and financial assistance as we continue our training for the scheduled competition so I am calling on all business institutions in Liberia to come to the aid of our association either with equipment or cash,” the LTA vice president pleaded. Bruce said 50 registered athletes under his association started training about a year ago as part of their preparations for the Games and that the final selection of qualified athletes for the competition will be done on merit before the second week of November 2018. Bruce called on his athletes to intensify their training as they wait on the Ministry of Youth and Sports response to their request.